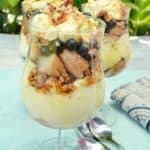 This is such a tropical dessert and best of all – it is low-fat ! 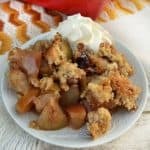 It is a quick and easy recipe so you only need minutes to get this ready. 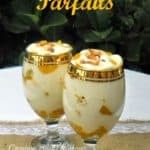 The Spiced Mango Parfaits has whipped low-fat evaporated milk instead of whipped cream, which means it must be enjoyed shortly after they are prepared….